Coffee Pot There are 2 products. 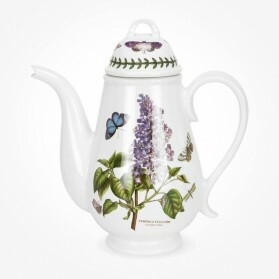 Enjoy your favourite coffee aroma and flavour from serving on beautiful fine bone china coffee pot. Serving Coffee in the morning or the evening when inviting people home with coffee Pot enhances your lifetime more enjoyable and being comfortable. 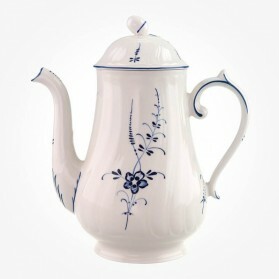 Perfect quality of Fine Bone China Coffee pots are the selections we guarantee out of premium pottery suppliers. The wide ranges from affordable to highly decorative premium coffee pots are available to make your choice easy.